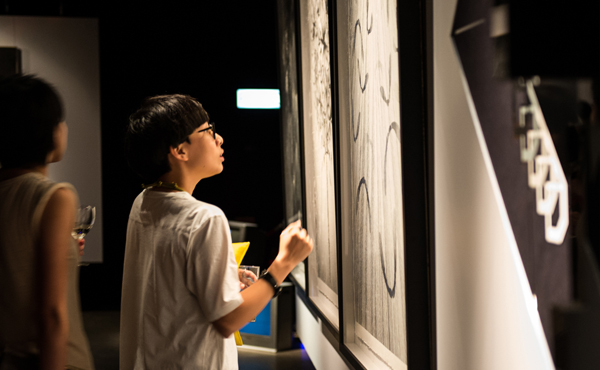 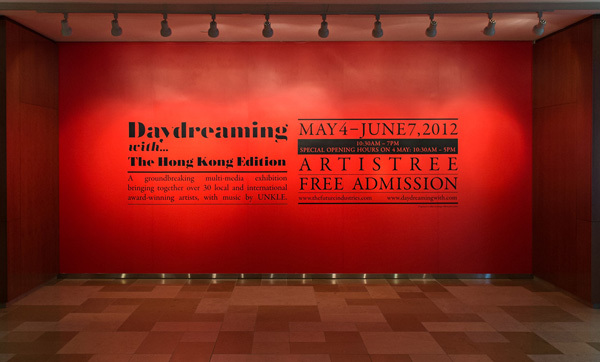 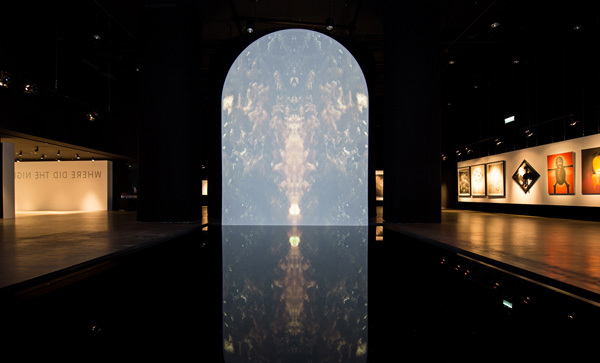 Images from the Daydreaming with… show that finished earlier this month in Hong Kong. 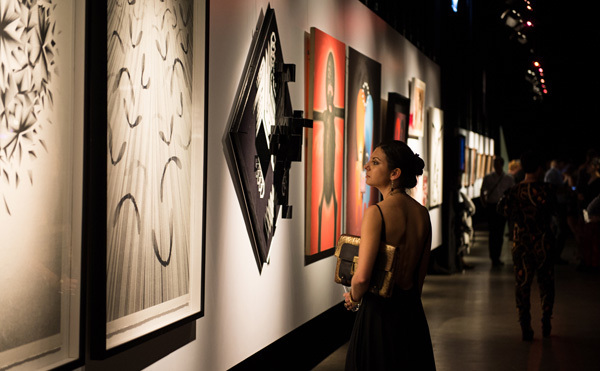 The show received a fantastic response with nearly 17,000 visitors. 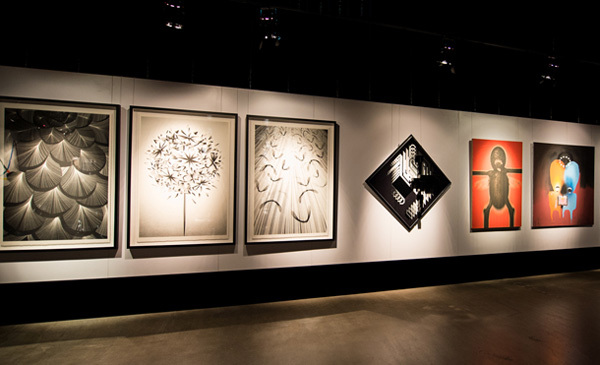 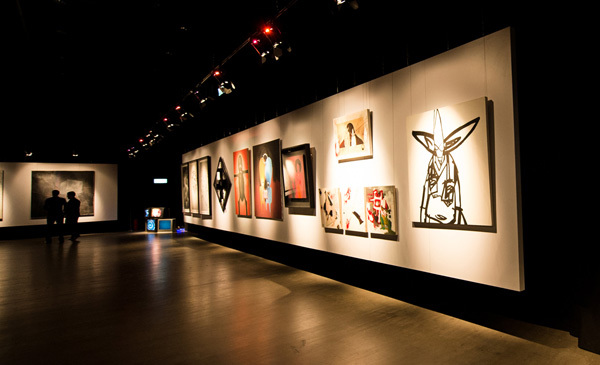 The show brought together over 30 local and international award-winning artists with Music by UNKLE including Nathan Coley, Polly Borland, Jamie Shovlin, Warren Du Preez & Nick Thorton-Jones, Futura, Simon Birch, 3D and Kai and Sunny.